The Korean food industry has agreed to five standard levels of spiciness for gochujang, or Korean chili paste, for international customers. Korea's ginseng are set to become internationally recognized products. 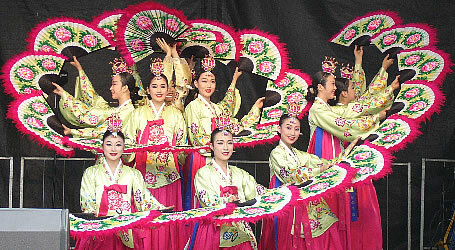 According to the government the traditional Korean foods have passed seven of the total eight steps of reviews by the Codex Alimentarius Commission, which defines international food standards. 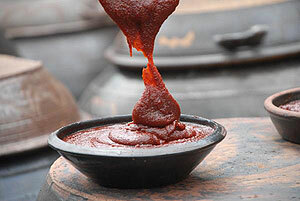 Korean chili paste is expected to receive international protection of its Korean name gochujang. And Korea's ginseng products will now be exported to more countries as they will no longer be classified as medicinal products. The government says the new-found recognition will hopefully lead to people around the world knowing more about Korean food. Looks so yum..Eeeish I want some now!